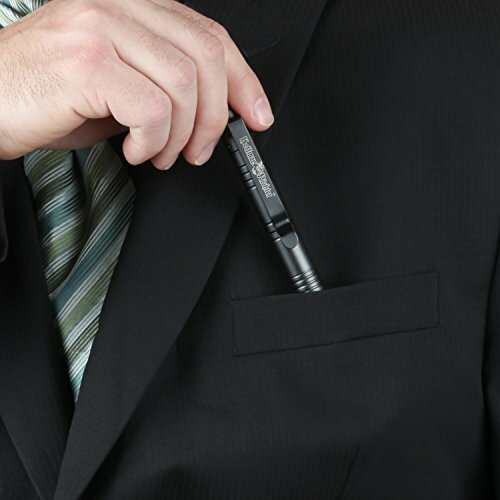 Don’t let the looks fool you. 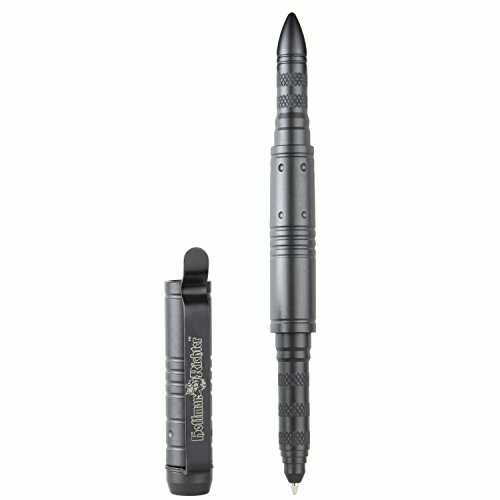 This isn’t just another everyday pen. 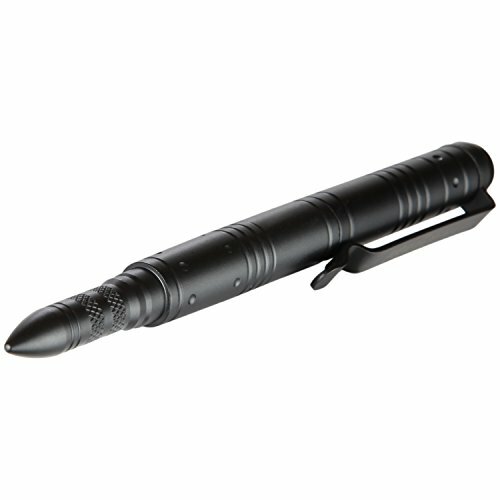 It is a devastatingly effective heavy duty tactical tool that can get you out of a bind! 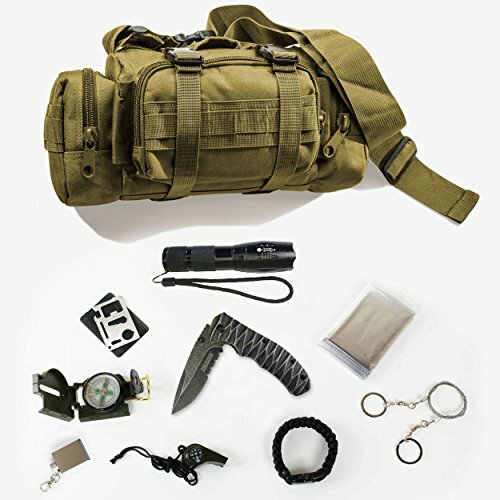 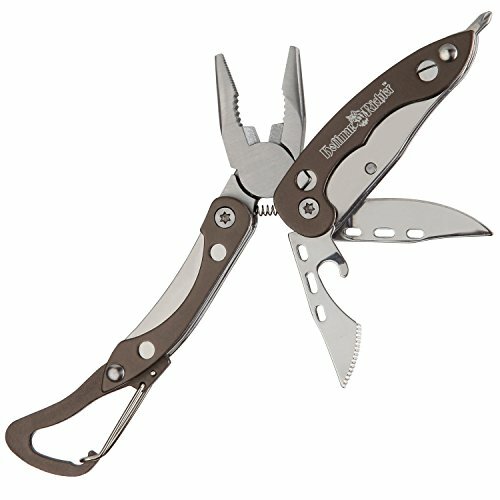 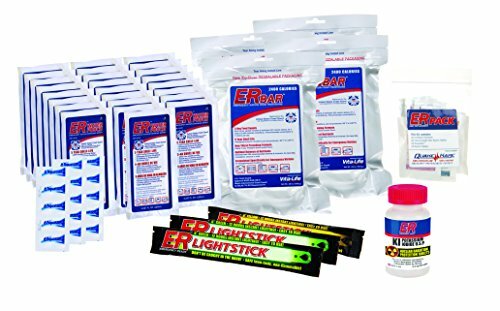 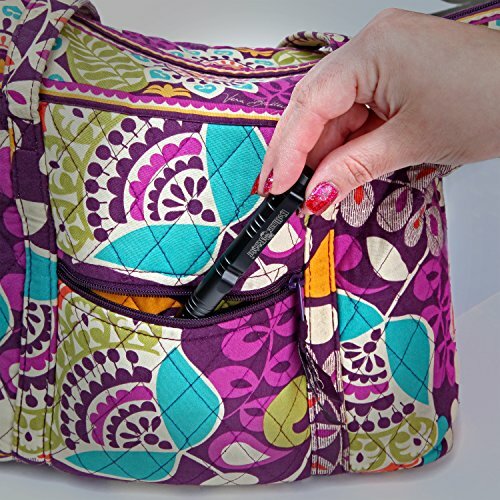 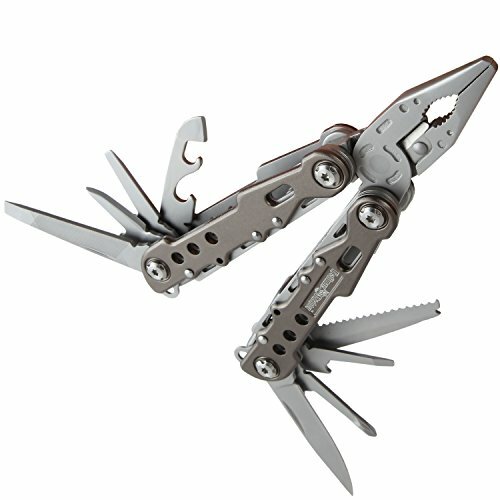 Best of all, this rugged, stylish lifesaving tool is strong enough to stand up to virtually ANYTHING you can throw at it and yet still tucks away neatly in your pocket, purse, or pack, and goes anywhere you do! 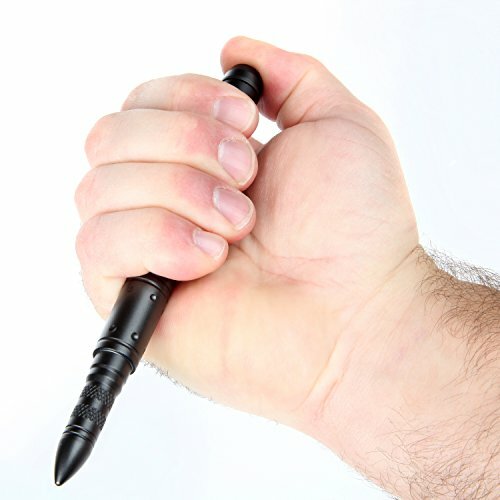 Not only can you use it to jot down your “to do” list, but you can also use it to stop an attacker in his tracks or break glass in an emergency. 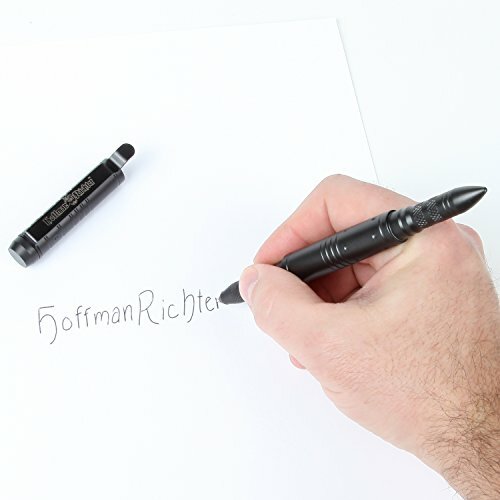 • Replaceable Pen Cartridge – Your purchase today includes a high quality black pen cartridge…and when you’re ready to replace the internal ballpoint cartridge, you can! 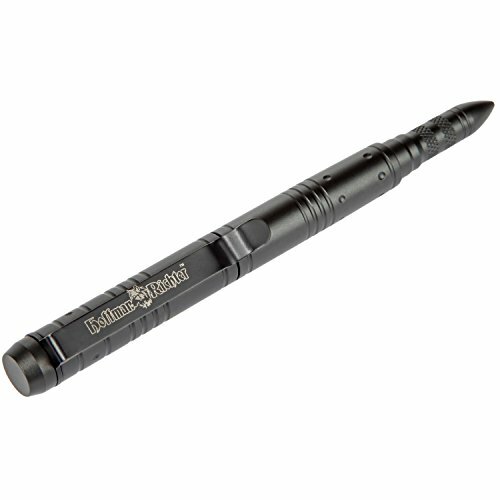 The bottom line is, getting a multifunction Hoffman Richter Stinger Tactical Pen is one of the smartest, discreet ways to make sure that you are never caught unprepared, no matter where you live or what you do. 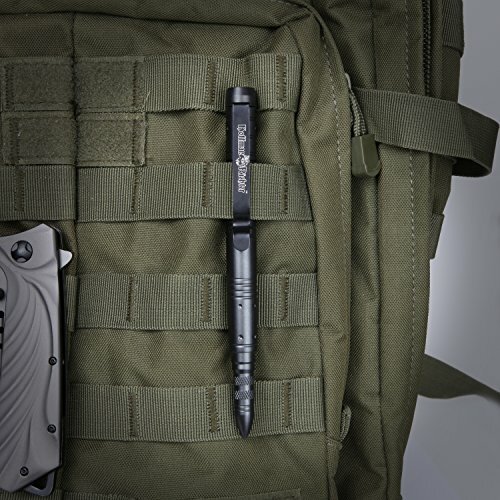 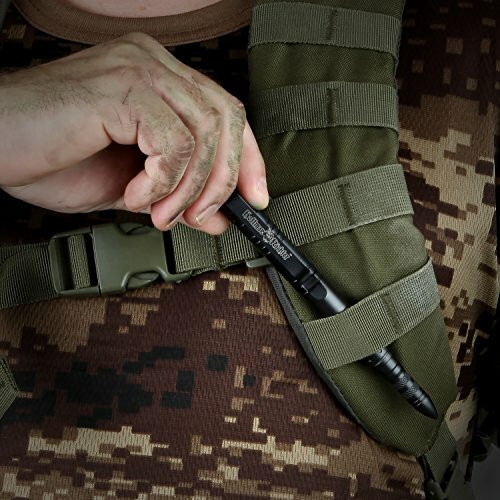 Buy one today to make sure that no matter where you are, you’re never without your Tactical Pen.